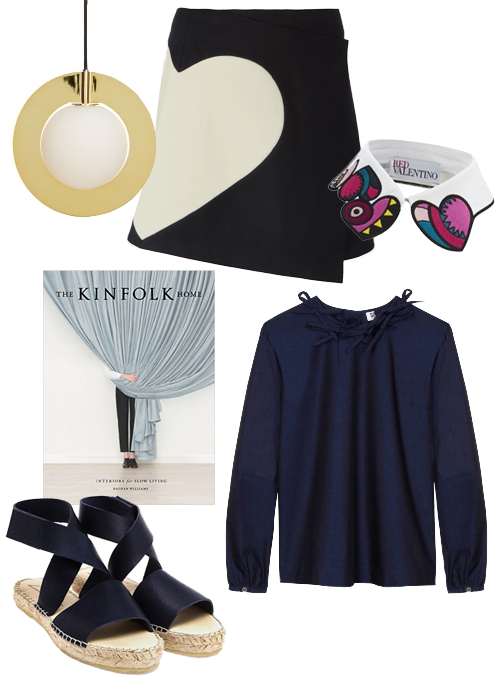 New in my wardrobe: MSGM Heart Panel Wool Wrap Skirt // &otherstories Wool-blend Ripped Top // Vans again! Sk8 Slim in blue graphite // Byredo Mojave Ghost // one of my Lisbon finds: Couto Vaseline. 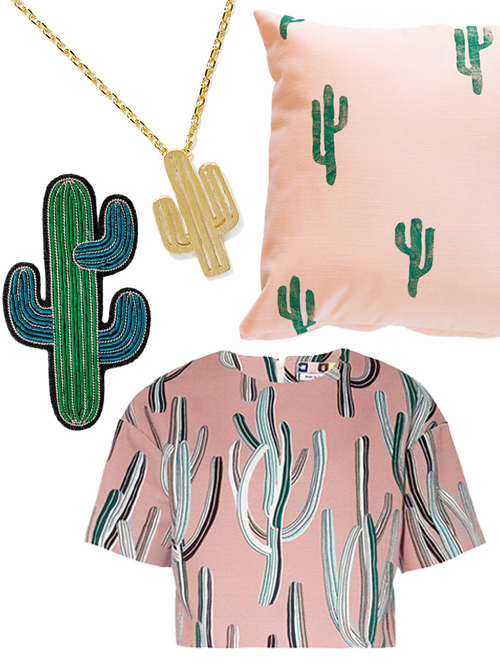 I’m officially in a holiday mood (heading to Marrakech soon): Arroyo Cactus Necklace from Nastygal // Large Cactus Brooch from The Conran Shop // Green and Peach Cactus Print Pillow from confettiriotshop // Cactus Print Crop Top from MSGM. I don’t know but I’m totally intrigued by the collaborative unisex sweatshirt collection from print-frenzy label MSGM and the image-only Italian magazine ToiletPaper. Available at Colette, Lane Crawford, LuisaViaRoma, SSense and The Corner. Via Wallpaper.